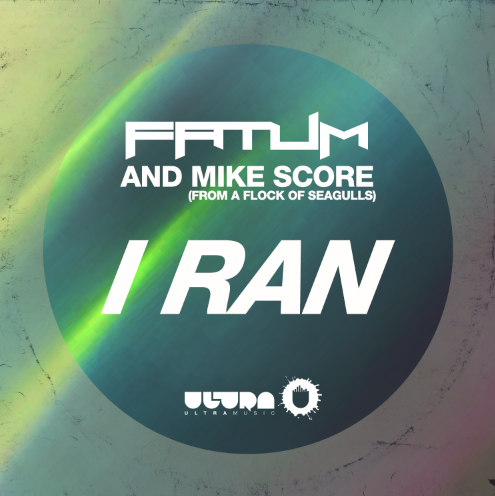 Fatum is an American dance act comprised of two Florida based producers - Bill Hamel and Chad Newbold. With Bill, a veteran in the industry and Grammy Nominated producer who created multiple hits on the Billboard Charts, and Chad having a keen ear for today's sound, these long time friends have combined their musical passion together to create Fatum. 2014 has been a break out year for the duo. 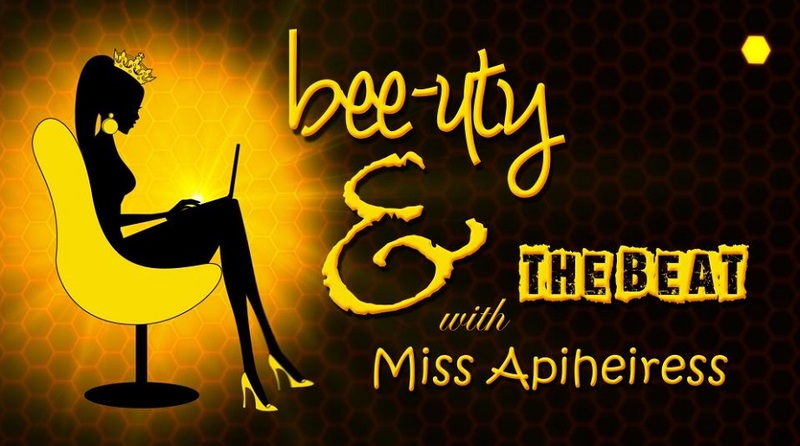 With “heir first release on Black Hole recordings, “Words” feat. Natalie Peris definitely set the tone early on in the year. Soon after was an “Accelerate”, an instrumental club hit that was featured on Andy Moor’s Breaking the Silence 3 compilation, and later released on Andy’s AVA Recordings. These first two releases were supported by some of the world’s top DJs including Above & Beyond, Myon & Shane 54, Chicane, as well as many others, which translated to massive popularity on the Beatport trance charts. Over the past few months, Fatum has been busy in the studio creating originals and remixes to follow up with their early success. They have finshed and released a remix of Enrique Iglesias - Bailando which shot to #1 on the Billboard charts within a week of it’s release. Now, Fatum has their third original on the way that has been signed to the iconic Ultra Records. The track is entitled “I Ran” featuring the vocals of Mike Score from the Flock of Seagulls. This track will be released in the Fall of 2014, and is promising a lot of excitement for the EDM community. With the success of their releases, the addition of their ever growing podcast, and the passion for music, Fatum is most certainly one of the artists to keep an eye on for the future.